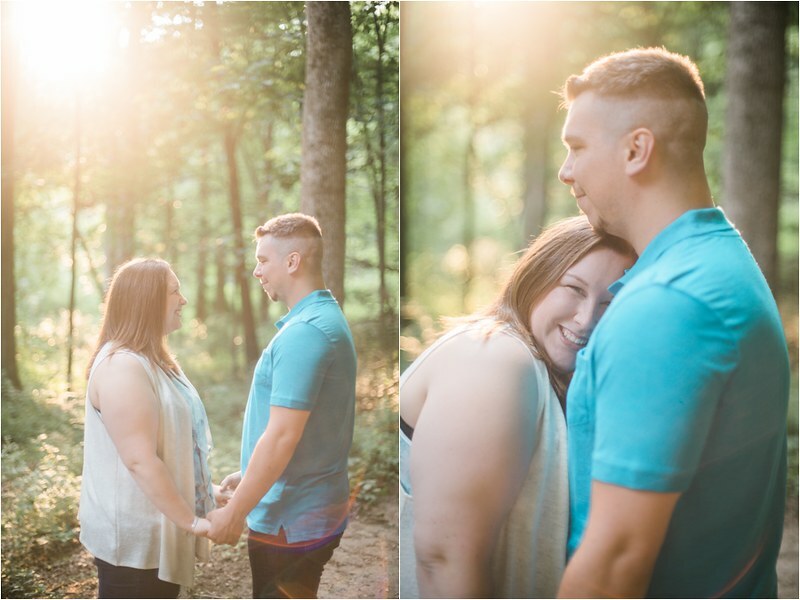 You can have a beautiful location (check) and amazing light (double check) but without the right couple an image can still come up lacking. 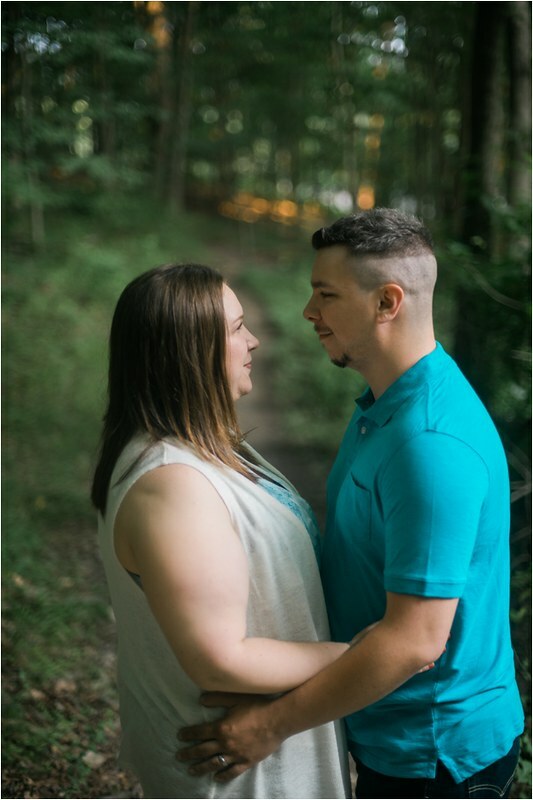 These two have such a beautiful, easy going relationship that transcribed so sincerely on camera and made for a perfect trifecta. 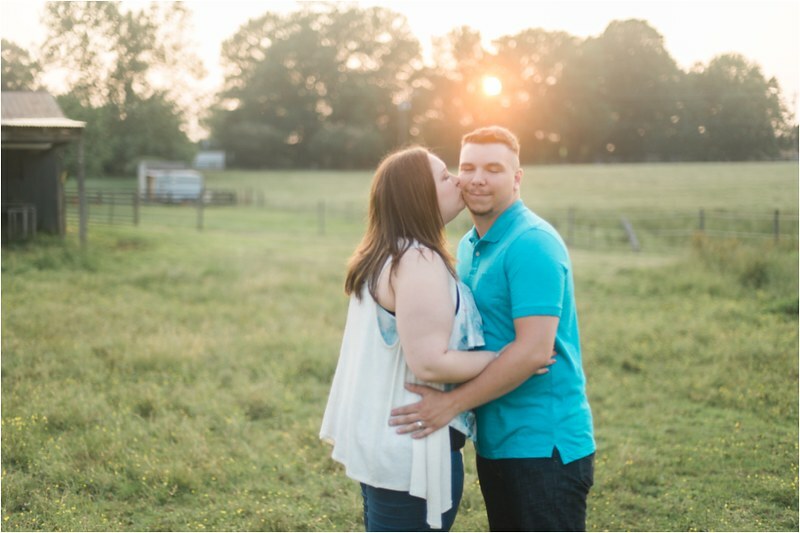 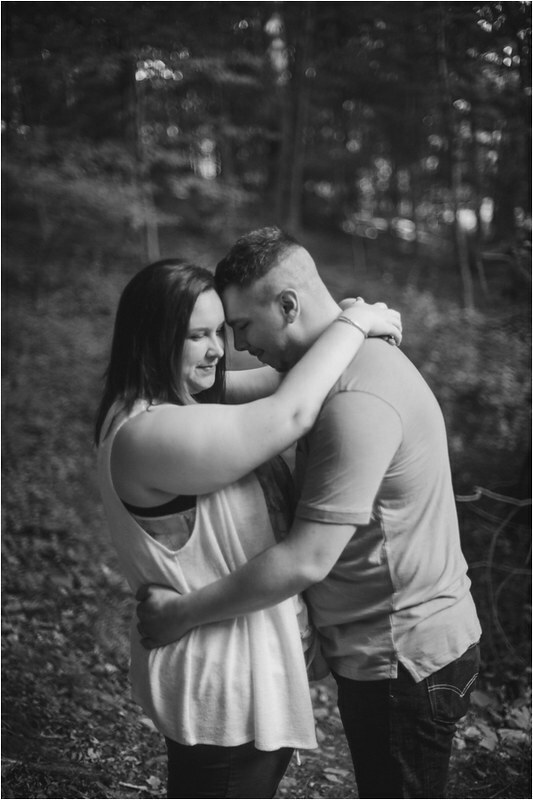 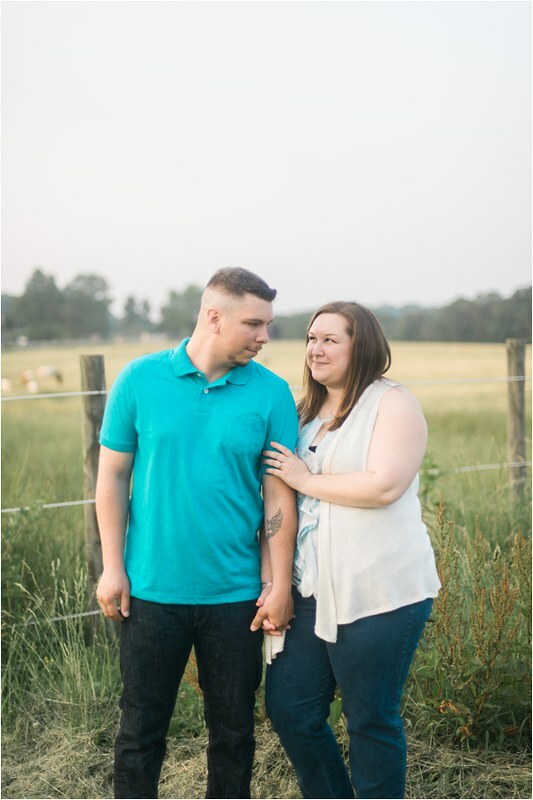 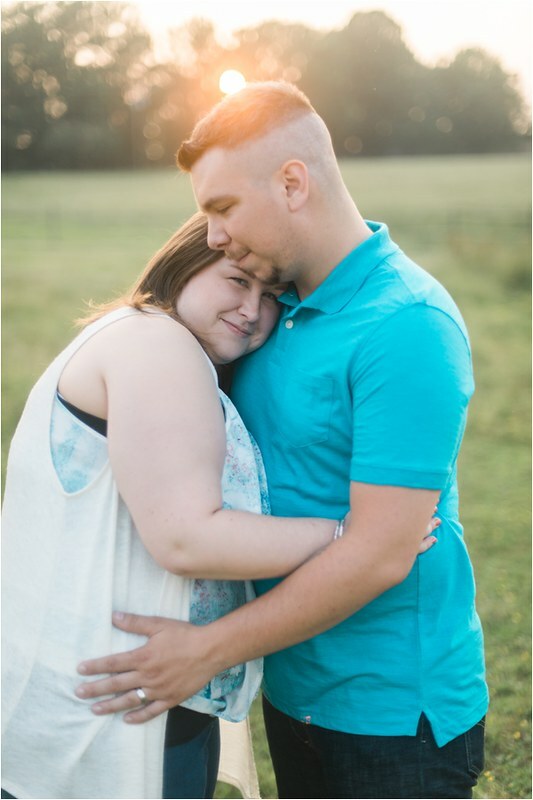 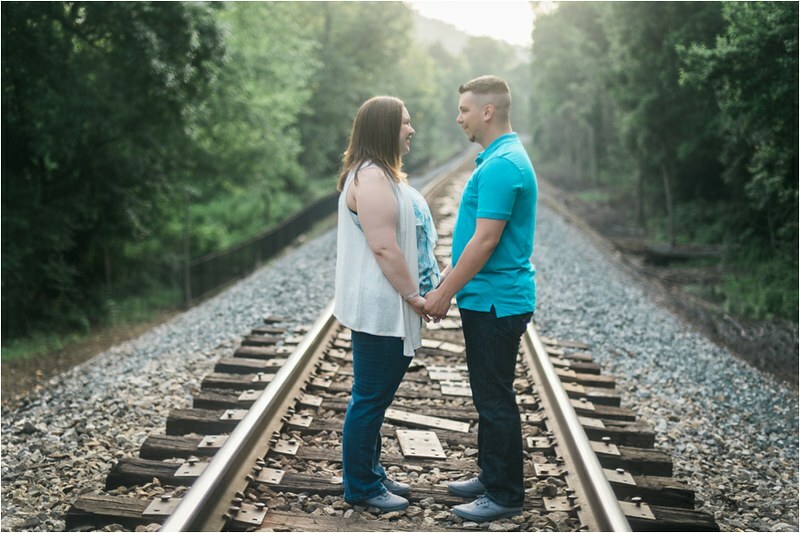 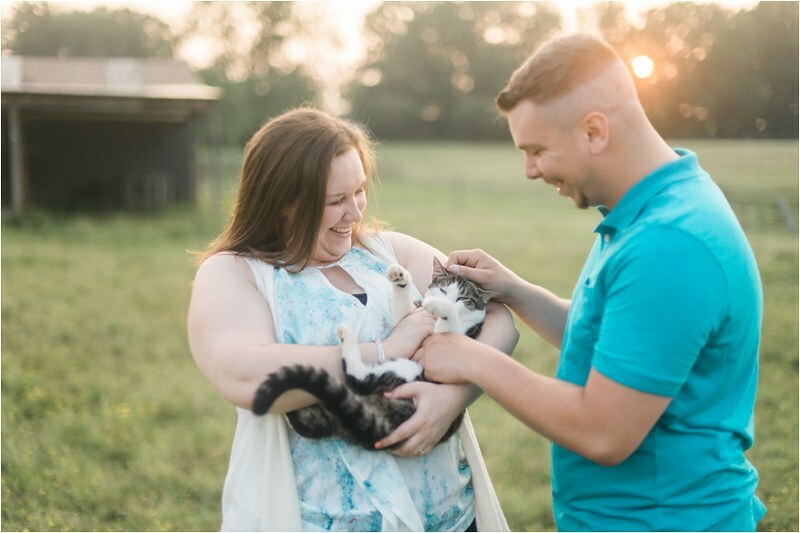 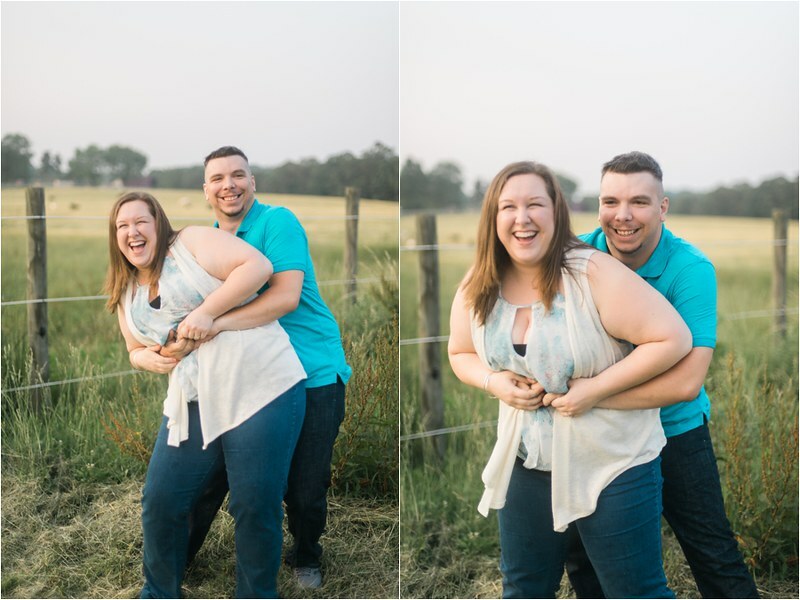 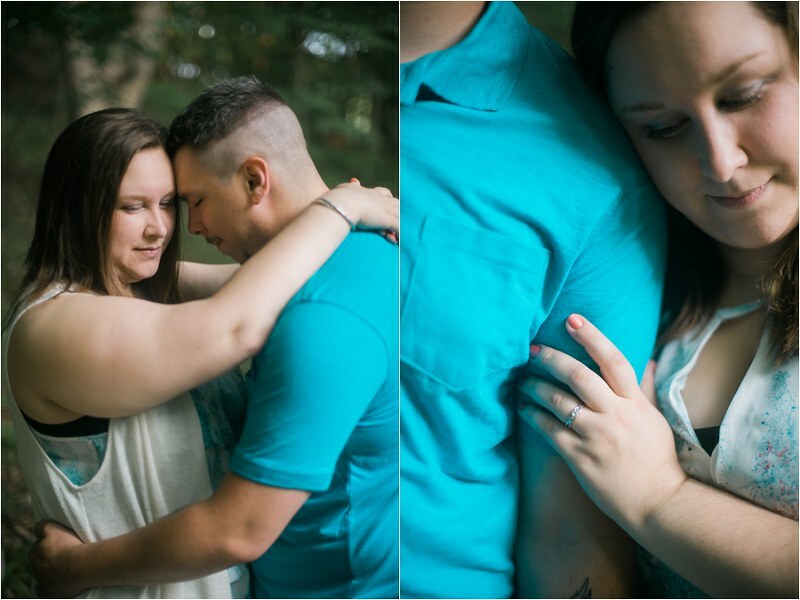 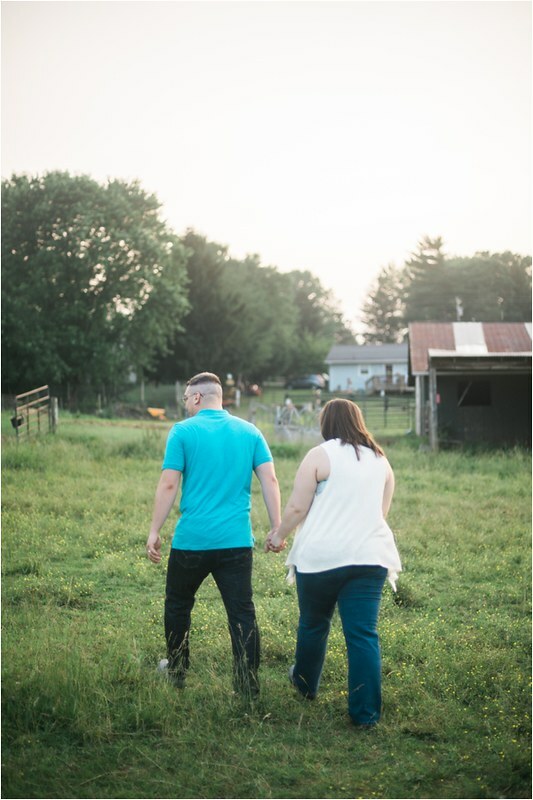 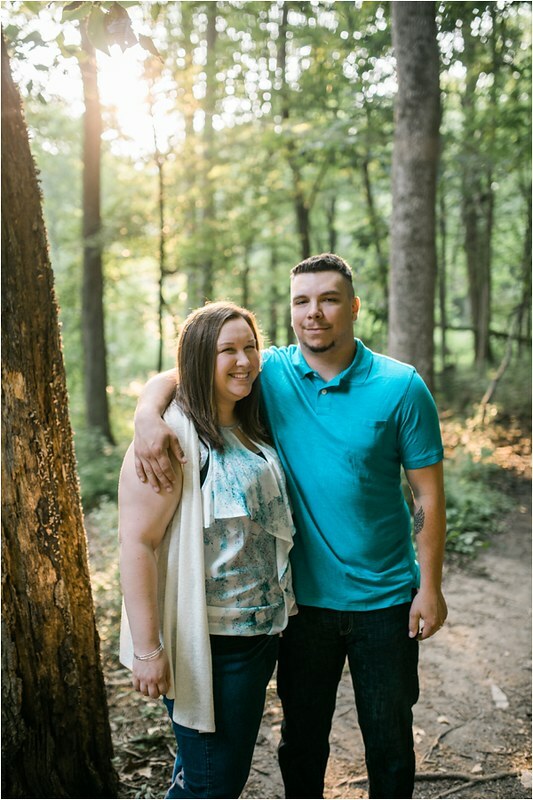 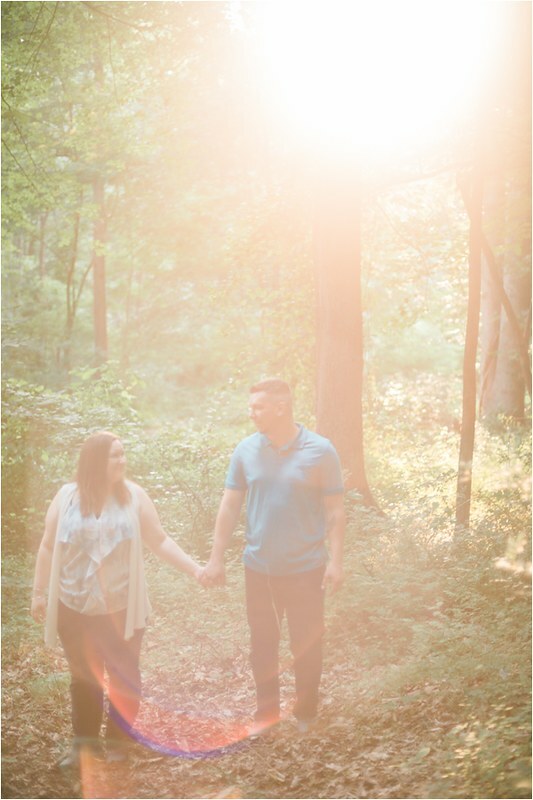 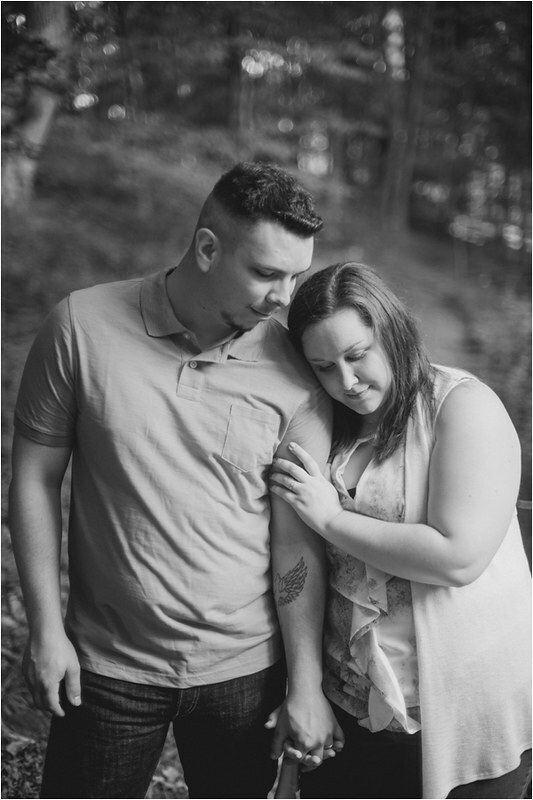 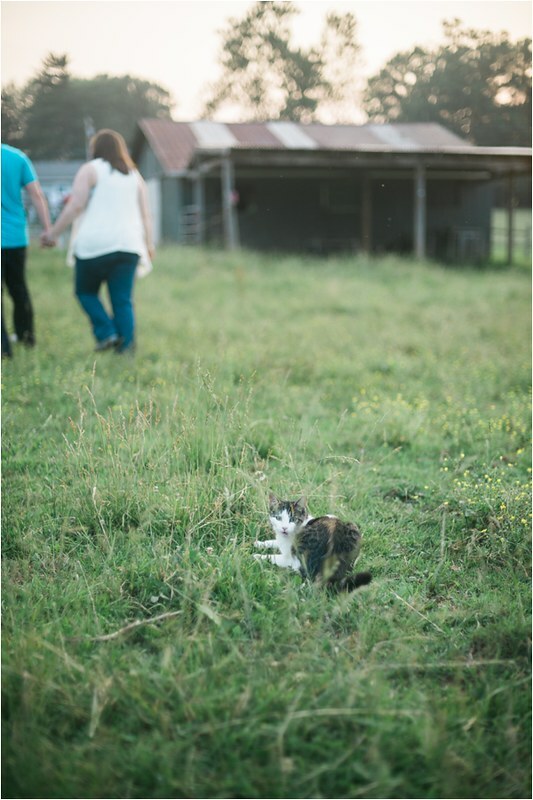 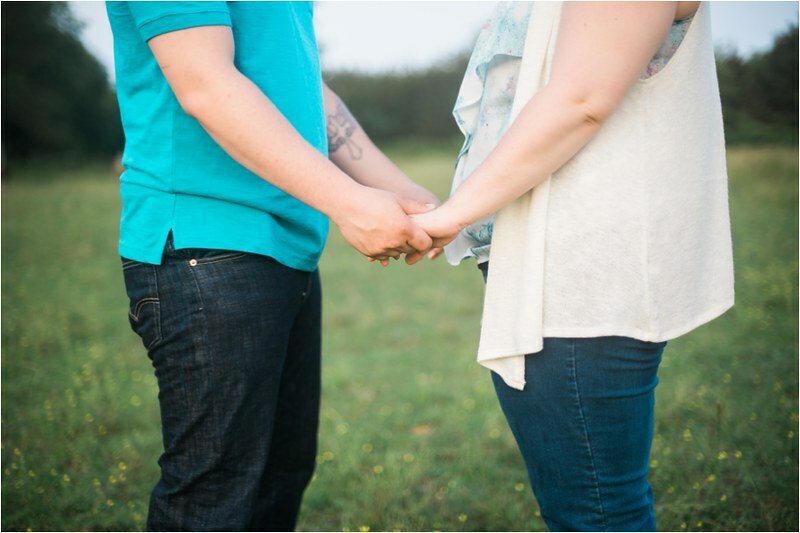 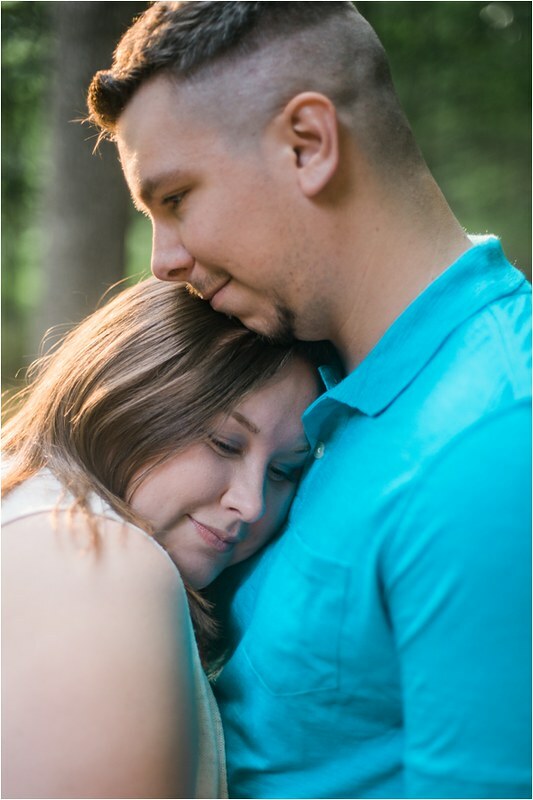 I loved getting to spend the evening with you guys, Brandi and Steven, and because of your sweet relationship your images are some of my favorites to date. 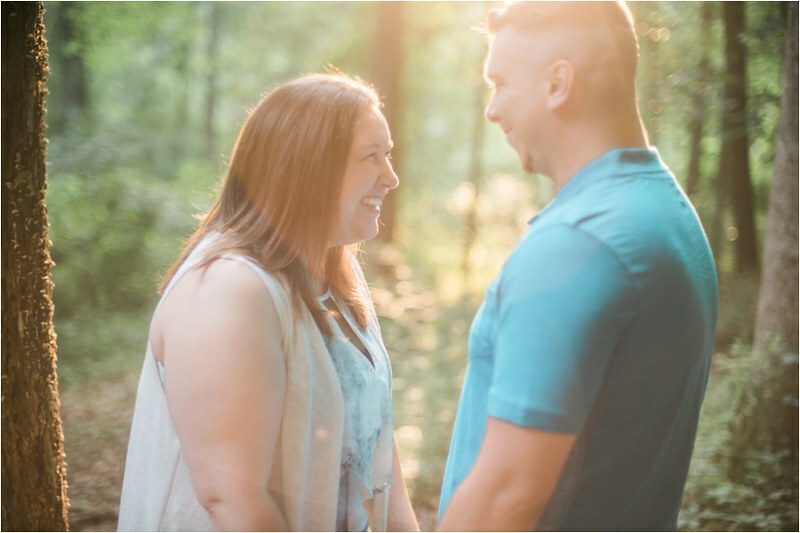 I have no doubt that what shows here will continue throughout your marriage.